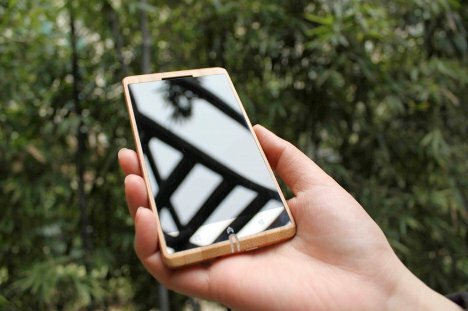 This smartphone is all about sustainability, replacing the plastic housing of the typical phone with renewable, natural bamboo. 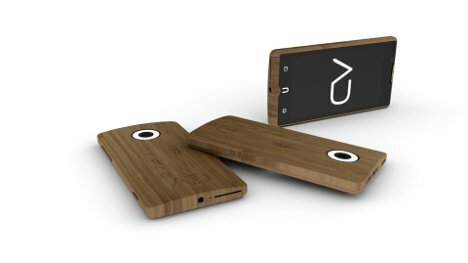 The ADzero is the world’s first bamboo smartphone according to its designer, London design student Kieron-Scott Woodhouse. The ADzero runs on Android and features a high-def 4.5 inch screen. Its 8 megapixel rear-facing camera features a circular flash around the lens, a configuration often used in fashion photography to provide flattering, shadow-free light. 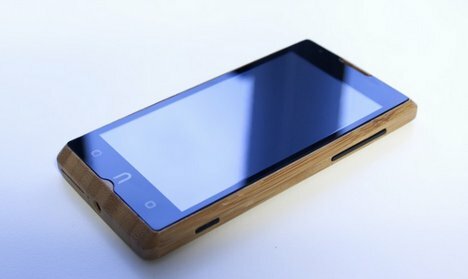 While bamboo may appear to be a rather odd material for a phone at first, it actually makes more sense than plastic. Bamboo is fast-growing and sustainable while being tough and richly beautiful. Woodhouse teamed up with a pair of engineers to bring the ADzero to market. The project will eventually make its way to Kickstarter where the team will seek funding for an initial production run.